Take a stroll with local historian Elizabeth Laney. 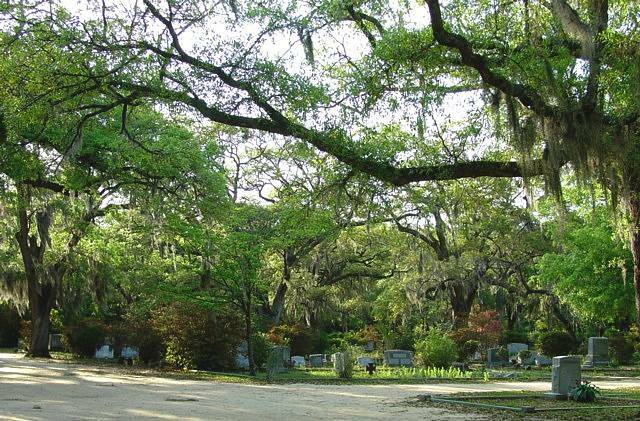 The cemetery tour will be centered around the Colored Section of Live Oak Cemetery featuring some of Walterboro's most prominent 19th century African-American families, including two of Walterboro's forgotten black Union soldiers. Please call ahead and register 843.549.2303. This event is free and open to the public.